Lens companies are continually raising their game by developing products that can improve performance – whether for daily tasks like driving or competitive activities like sports or athletics. 2019 began with a bang with many specialty lenses launching in the Canadian marketplace. Toronto-based Plastic Plus is now manufacturing IOT inMotion daily driving lenses at its expanded facility. 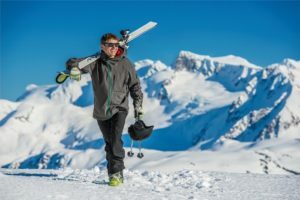 The company began creating inMotion progressive lenses at the end of 2018 and both inMotion single-vision lenses and coatings in February. Plastic Plus president Paul Faibish says inMotion lenses are a game changer for night driving. “I’ve got to say, it’s the first lens that I’ve been really excited about in a while,” he said in an interview.The lenses feature a specific night vision zone that corrects night myopia, which affects one in three people. They also cut down on the glare of oncoming headlights and reduce visual fatigue while driving at night. Faibish said the lenses offer comfortable driving day and night and improve focus of distant objects on the road. HOYA Vision Care Canada offers many lenses that can improve performance while outdoors. HOYA Polarized Lenses cut glare – such as from sunlight reflected on the water, snow or wet roads – and also offer 100% UV absorption, enhance contrast and ensure realistic image perception. They are especially recommended for sports and leisure activities. HOYA also offers Coppertone Polarized lenses, which provide premium polarization while eliminating 97 per cent or more of blinding glare without detrimentally distorting colour perception. 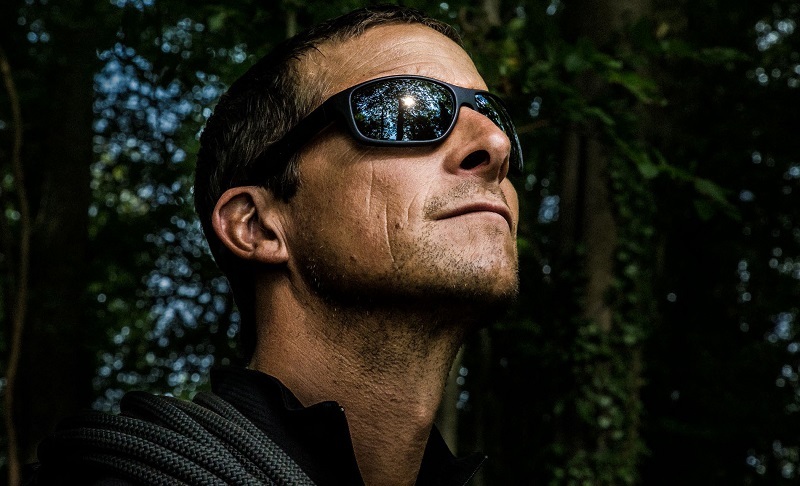 Centennial Optical, meanwhile, has a new line of performance sunglasses, created by Revo and catered to active lifestyles. Revo lenses are 100 per cent polarized and offer a high-quality visual experience. Revo was the first sunglass brand to feature NASA technology in its lenses. The advanced lens coatings not only protected the eyes from harmful radiation, but also offer a superior view in any light condition. 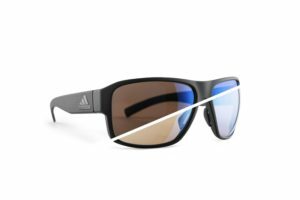 Canadian Optical Supply has several Adidas Sports Eyewear sunglasses available that feature VARiO technology. They include: the sports-inspired Jaysor, which deliver the clearest vision in any situation; the built-for-speed Zonyk, which boast a wide field of vision; and the wraparound Tycane, which offer ultimate protection for the harshest mountain environments. Shamir, meanwhile, has added the Shamir Attitude III Sport, a progressive sunwear lens designed for sports and an active lifestyle. 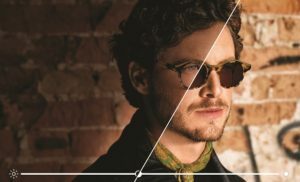 “Most progressive lenses have the ‘middle’ part of the lens designed to focus at the intermediate distance, that is computer distance or 80-100 centimetres,” says Martin Bell, director of education and quality assurance, Shamir Canada. “For active people however, Shamir Attitude III Sport moves the focal length in that lower/central area of the lens out to a distance about two to three steps in front of the wearer. Essilor Canada recommends polycarbonate lenses for sports as they offer the best shock protection, while polarized lenses enhance comfort and precision of vision by eliminating reflected glare. Airwear polycarbonate lenses offer protection, comfort and great optical performance. “Airwear is virtually unbreakable providing the durability and strength that wearers seek,” says Sarah Latendresse, Essilor Canada’s marketing manager for Crizal, Transitions, Sun. Essilor’s Xperio polarized sun lenses fully eliminate blinding glare for greater visual comfort and offer crisper and truer colour perception. “There is enhanced UV protection with Crizal Sun coatings and sport-specific colours further enhance visual performance and comfort,” says Latendresse. Crizal sun coatings provide an anti-reflective layer to the back side of the lens, preventing UV rays from being reflected into the eyes. Crizal with Optifog lenses have a unique top layer with fog-repellence properties. “Fog can be particularly dangerous and uncomfortable during sports and leisure activities like biking, cycling, winter sports and running,” says Latendresse. All Transitions lenses block 100 per cent of UV rays, help protect against harmful blue light and are compatible with anti-reflective coatings. “They are also available in sturdy, lightweight, shatter and impact-resistant materials,” says Isabelle Tremblay-Dawson, business development director, Transitions Canada. Transitions Vantage lenses feature variable polarization for crisper, sharper vision outdoors even in the brightest glare. Oakley Transitions light intelligent sunglasses are a special sport lens for runners, bikers and other athletes that spend long periods of time outdoors.